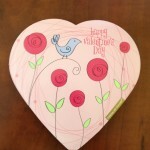 Love and Gifts for You on Valentine's Day - Coach & Grow R.I.C.H. It’s Valentine’s Day, so I put together a special gift basket for you as a token of my love, appreciation and respect for you. 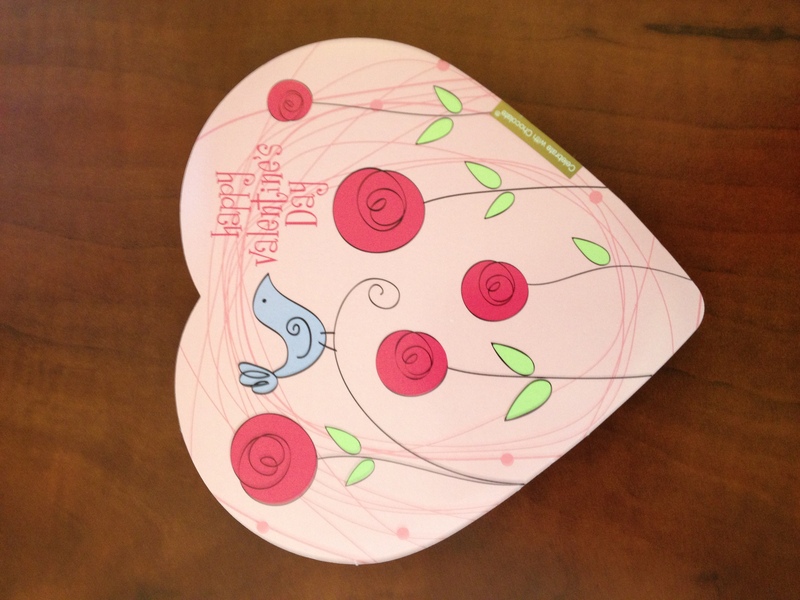 Claim your free Valentine’s Day Gift Basket here! You do important work that really makes a difference in the world. You are a lifelong learner who is on the path to mastery. You are committed to success so that you can coach and help more people and also live your best life. Claim your free C&GR Valentine’s Day Gift Basket here! The same is true with this special Valentine’s Gift Basket. Click to get your C&GR Valentine’s Day Gift Basket TODAY!